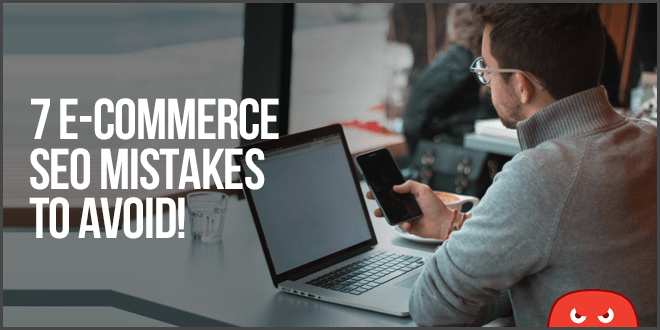 Did you know that a few tweaks to your e-commerce store could drastically increase your traffic & sales? Writing awesome product descriptions is one of the most powerful ways to get more results. Today I’m going to break down the top common mistakes with e-commerce product descriptions… and how to fix them! I’ve seen lots of stores that do NOT have any product descriptions, just a picture. This misses out on a large opportunity because Google won’t know what your page is about! Even simple products deserve compelling copy that will motivate your customers to buy. Take this necklace for example from our friends at Btiff.com. The necklace on its own looks nice, but without content, there is nothing driving the buyer to make the purchase. If this was the only thing on the page, this would be considered thin content, which is very hard to rank! 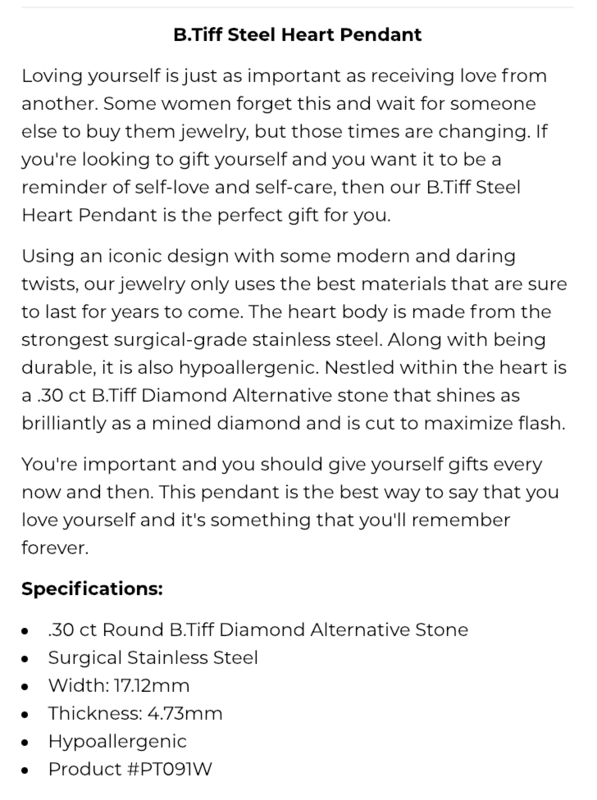 This description takes this product from just another necklace to a compelling story that motivates the buyer to complete the purchase. By adding content to the page, you tell Google what your page is about, and help your customers the value of the product. One common problem that many stores have is using the manufacturer’s description. The problem is that everyone else that sells the product is doing the same thing! This results in duplicate content – Google sees your page as the same as your competitors, so it will be very hard to rank. Creating unique descriptions is easier said than done when you are selling hundreds if not thousands of products, but the investment is imperative if you want to rank in Google. If you want to increase your search traffic, make sure to include keywords that customers are actually searching for! By doing some simple keyword research, you can come up with lots of ideas of keywords to include in your title, description, and content that will help boost your relevance and traffic. 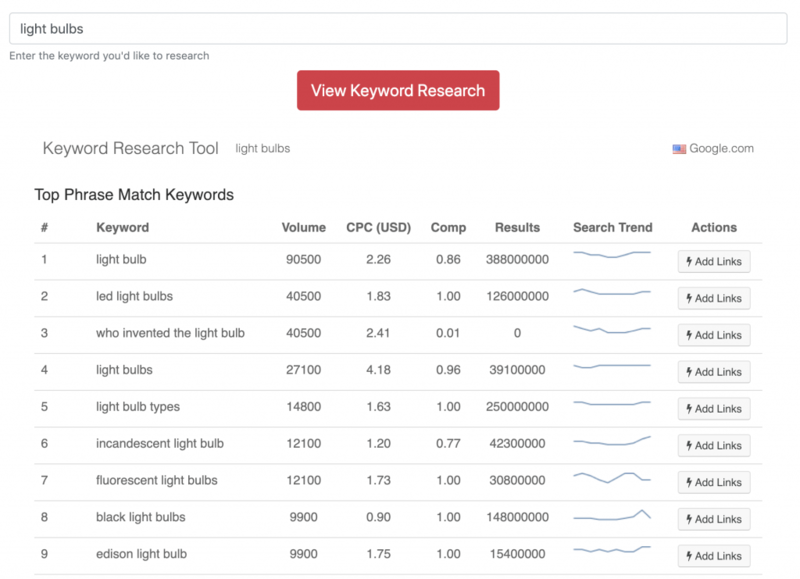 We have a simple free tool available if you need help with keyword research. Optimizing for “incandescent light bulbs” could be the difference between showing up in search results or never being seen at all by your potential customer. These are all great points to address in your description to maximize your chance of ranking for more terms (and answer your customer’s questions!). One quick note – Make sure to avoid keyword stuffing. It is so easy to over-optimize your keywords on product pages if they do not have much content. The last thing you want Google to see is that your page has thin content that is stuffed with keywords! What good is getting your target customer to your product page if they bounce in 3 seconds? Instead, you want to make sure that you capture their attention right away. 1. Used 2015 Yamaha Waverunner jet ski. Blue and white 1 owner. Great shape! 2. It’s time to feel the rush and excitement you have dreamed of on the beautiful open water. Nothing thrills like a jet ski and our pristine used 2015 Yamaha Waverunner jet ski is the perfect craft for you. A metallic blue accents the luxurious white hull. This personal watercraft comes gently used by 1 previous owner who kept it in great shape. By hooking the audience with an exciting introduction, you draw the reader in and get them to continue reading… and entice them to buy your product! You’ve spent a lot of time, money, and effort on your store yet your conversion rates are just not what you hoped for. The factor you could be missing is your buyer’s trust. If your descriptions are clearly computer generated or boilerplate, you are missing out on a powerful connection you could have with the customer! 2. “You are a man that knows exactly what he is looking for in a watch. This timeless piece is made of 100% US stainless steel that will compliment any outfit. You can dress down or pair this with your favorite suit. If you need a watch that you can count on day after day, then this is your perfect match. In these examples, the first description disregards the buyer and focuses only on features. The second example considers the buyer’s situation and makes them feel a connection with the product and the desired state they would like to achieve. Your customers want to feel special. We all know what it’s like to be on the brink of making a purchase but you keep teetering between pressing the buy button or the back button. Don’t let your customer’s slip away. Your tailored descriptions let your buyers know you believe in quality from start to finish. We recommend appealing to both types of buyers: the in-depth researchers and the skimmers. You can win the trust of both by including a long well-formatted description that includes bullet points. That way the studious buyers get all the info they need and the skimmers can head straight to the bullet points. If you have long paragraphs, it’s easy for a reader to get tired and bounce out of the page. By keeping paragraphs short and using styling like bold and bullet points to break up the text, it’s easier to get a reader visually engaged! Your product page is your best silent salesman. You need to count on the page to engage the customer and close the deal. Like any good sales pitch, the closing sentences should sum up your value proposition and give that final push to increase your page’s chances of conversion. If you want a smooth ride that is reliable, comfortable and comes with many premium features, then the 2015 Honda Civic EX-L is right for you. With just one owner and very low mileage, this car is practically new and begging to be driven. 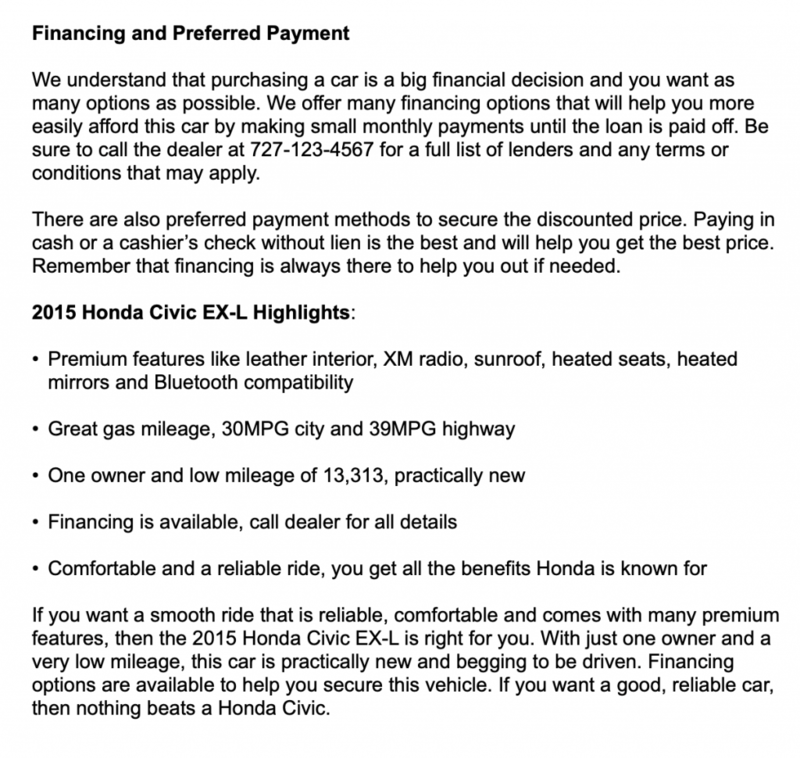 Financing options are available to help you secure this vehicle. If you want a good, reliable car, contact us with the form below today before this car is gone! That paragraph perfectly sums up the car’s features and pushes the buyer to convert on the sales page. Keep in mind that the text nearest the “buy now” button may be the only thing your buyer reads. Want more tips on increasing conversion? Check out our article on sales page conversion rate optimization. In the end, remember you are trying to win the affection of Google’s bots, but as importantly, you want product descriptions that capture your customer’s trust and get them to convert. This can be a daunting task, especially if you have a lot of products and a never-ending to-do list for your business. If you need a hands-off solution, we have crafted a service that addresses all of the issues mentioned above with our E-Commerce Product Description Writing Service! All you need to do is provide your product page URL and name, then our dedicated team takes care of the rest. Check out our service and get more traffic to your product pages here! What are your favorite tips for getting more traffic to your product pages? Let us know in the comments! 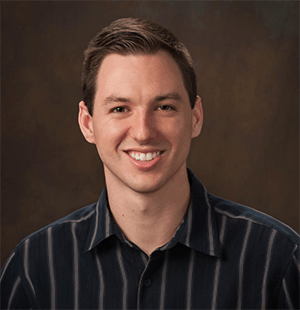 Branden Bell is the product manager for the HOTH Product Description service. He earned a B.A. in Marketing at University of Florida St. Pete. Before joining the HOTH in 2017, Branden served as the Vice President of a successful local business where he found his passion for helping businesses succeed through innovation. 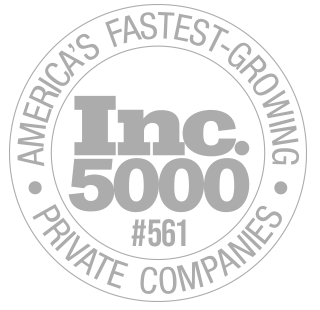 Branden holds multiple marketing certifications including Google Ads, Google Analytics, and Hubspot Inbound Marketing. When Branden isn’t HOTHing, you can find him passionately talking about health, exploring nature parks, or doing yoga. Thank you for the great information on how to sale a product. The 7 steps you illustrate, really gets to the core of how to project a product that will move a website audience to buy a product. My friend literally just ask me about his E-commerce site yesterday! He was actually asking me about SEO, so I told him ‘not’ to focus on writing product descriptions [yet]. Instead, I told him to create a blog and focus on writing great content. Then to go back and write great descriptions for products and maybe even tying them to some of those pages. The next step, I told him, would be to create backlinks. Finally, repeat! 🙂 This post will help him with writing better descriptions… sending now. Thank you! Hey Branden what are your recommendation for learning to write to Hook The Audience. Writing boring comes naturally to most people, i guess after i read your example it kind of made a lot of sense to me that you can write anything to be interesting if you know how. your recommendation will be helpful. This will help hook the audience and drive the results you’re looking for. Fantastic tips for writing the perfect product description! You can get so caught up in thinking about SEO and Google that you forget about the person reading your copy. I really like how you have the article broken down for SEO with the customer in mind!